Pinterest made it look so easy. That’s what many people end up saying once they’re halfway through a DIY project that they took only to discover that they should have left it to the experts. Not all DIYs are created equally, though, and a new survey conducted by ImproveNet reveals which project people are most likely to regret. Ultimately, many DIY projects—especially those that exist in the scope of home improvement—are taken on with the hope that they’ll save money. Some, however, end up costing people much more than if they had hired a professional. 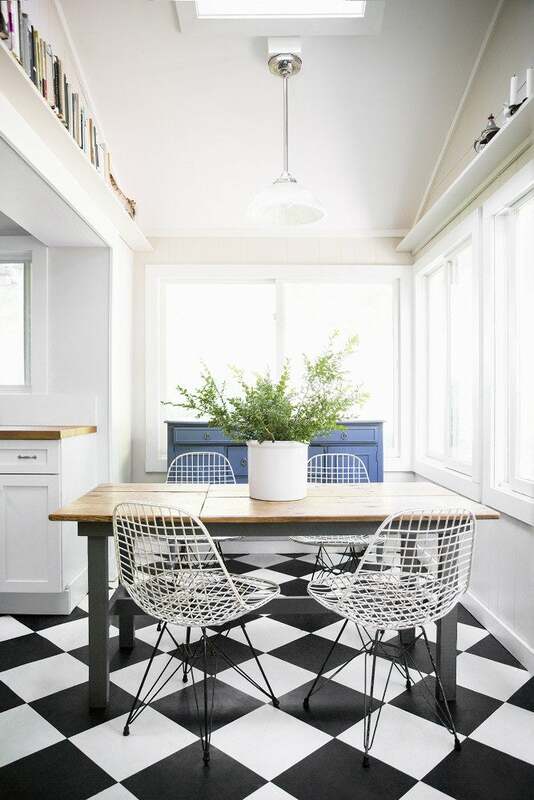 The survey, which gathered information from 2,000 Americans, all of whom have attempted at least one DIY project, showed that floor tile installation was the most regretted project of all. The runners-up include projects to replace ceilings, refinish hardwood floors, and install carpets. Why is that? It’s a more complicated process than it seems, and though it can be pricey to get tile professionally installed, doing it yourself can take longer than anticipated, produce a lower-quality final result, and (if any mistakes are made during the project) end up costing even more. Not everyone totally regrets taking a DIY route though: 63 percent of people surveyed regret at least one do-it-yourself project, and one in three people have called in an expert to fix their work. A majority may have their regrets, but that’s not to say that your project is fated to fail. Who knows—your own hard work could very well translate into the home of your dreams.